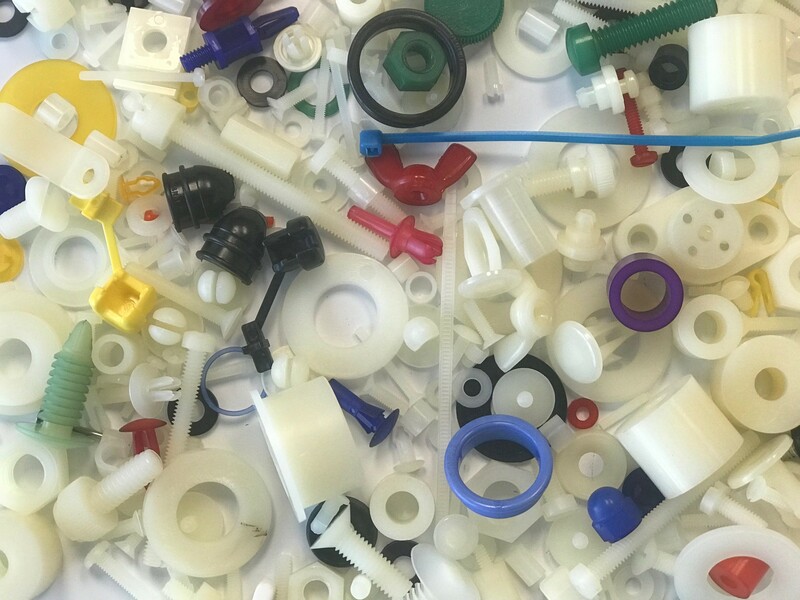 Nylon Fasteners and Components | Cal Fasteners, Inc.
Cal Fasteners has a broad line of all sorts of fasteners made out of plastic or nylon. We carry items manufactured by companies such as Micro-Plastics, Richco, Volt, Heyco and many others. There are of course standard products and a whole lot of fasteners made out of nylon and plastic. We have specialized in many industries over the last 40 plus years to the Electronics, Electrical, Medical, Military, Aerospace, Construction and many other industries.